5 Unique Mason Jar Party Favors! Tired of your same old party giveaways? Want to send your guests home with something unique and useful? ABCey Events has got you covered! 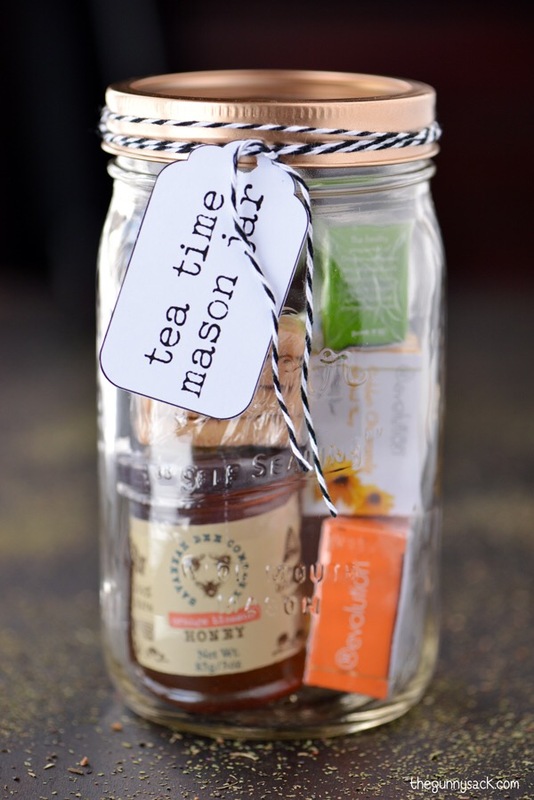 Here are five fun and easy DIY mason jar party favors sure to end your parties right! 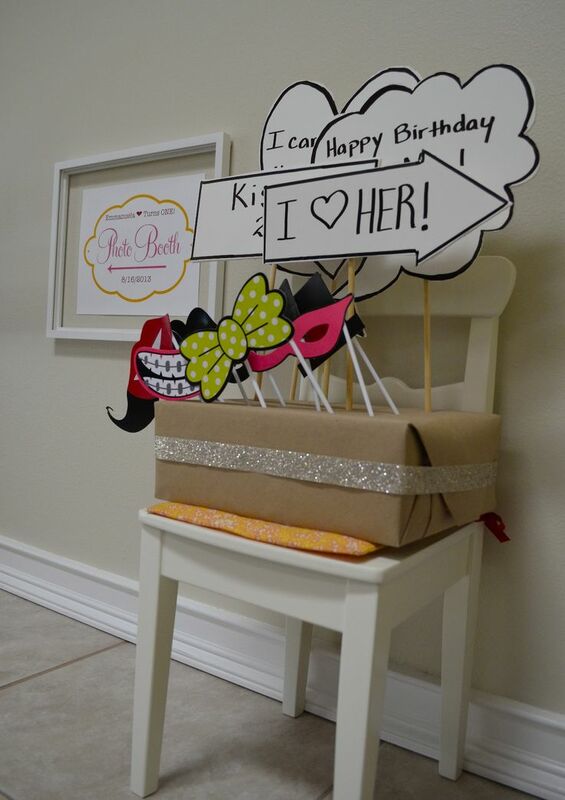 Send your party goers home feeling cared for! Home essentials such as hand sanitizer, nail clipper, tissues, etc. can make for great care package favors! Make it a first aid kit or glam it up for the girls and add in mani/ pedi utensils! 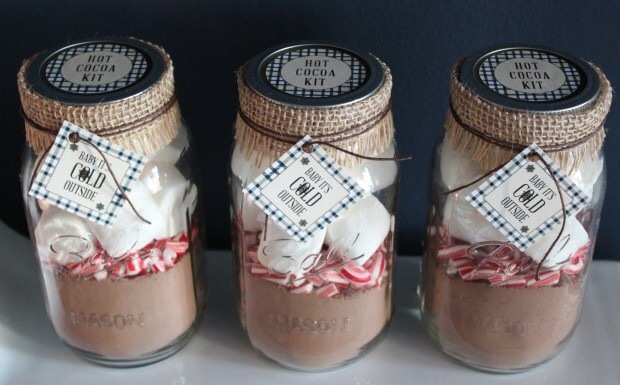 You can never go wrong with hot chocolate favors! They’re appealing to the eye and easy to make and store away. Simply grab your favorite hot chocolate powder (we love Nestlé), layer peppermint candies, and top it all off with some mini marshmallows. Yum! If you’re looking for a classier mason jar idea, the flower arrangement is perfect for your event! 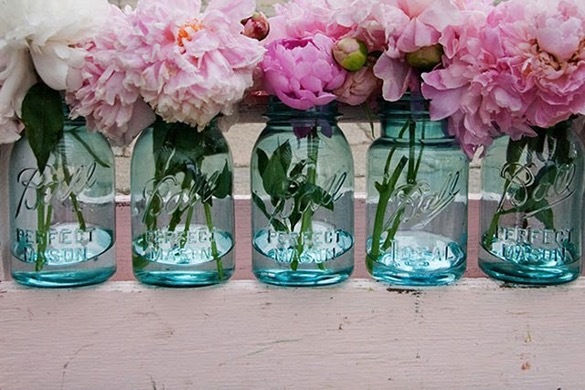 Use a clear or colorful jar and let your creativity soar. Add in your favorite flowers (fake or real) and you have yourself a cute little favor and/or centerpiece! Cookies are a great way to say thank you! 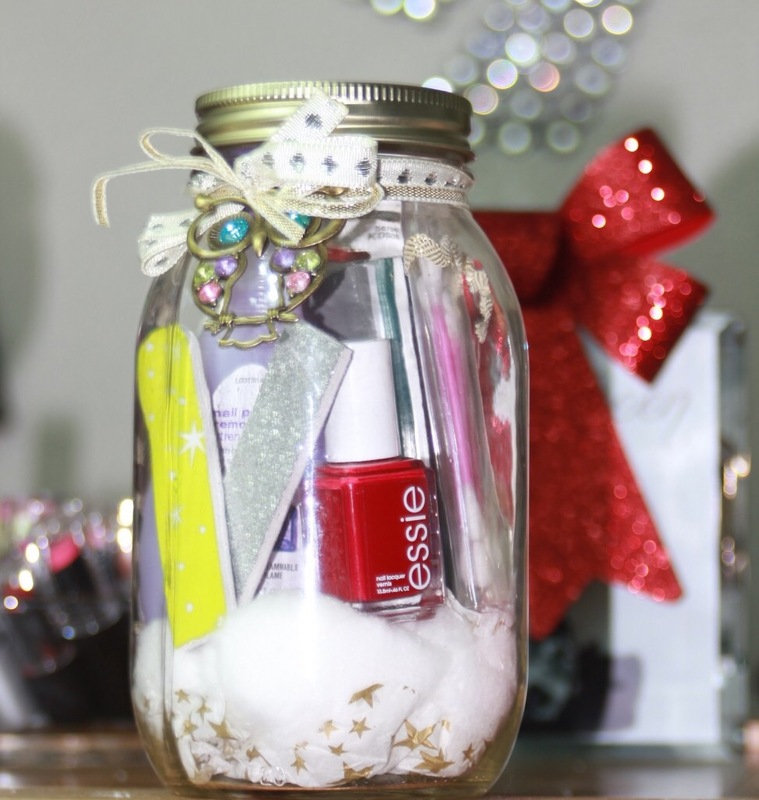 Stack up your favorite store bought or homemade cookies in a jar and wrap a cute label or bow around the top. Send your guests home with a smile! Nothing is more heart warming than a jar of tea essentials. After a long party, who wouldn’t want to kick back and relax to a nice cup of tea? Package in a few tea bags, a cinnamon stick, and maybe even some honey! What did you think of our mason jar party favors? Let us know on Facebook or Twitter! Lighting can be one of the most important aspects of an event. It can help set the mood, create focus and draw attention. Guests may not even be aware of the power of lighting, but these creative lighting ideas are sure to get their attention. Light strands are inexpensive and easy to find. 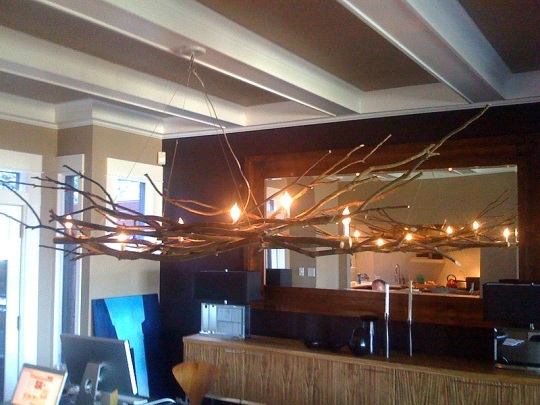 You can create a totally new look by stringing them vertically or you can create your own “chandelier” by draping the lights. 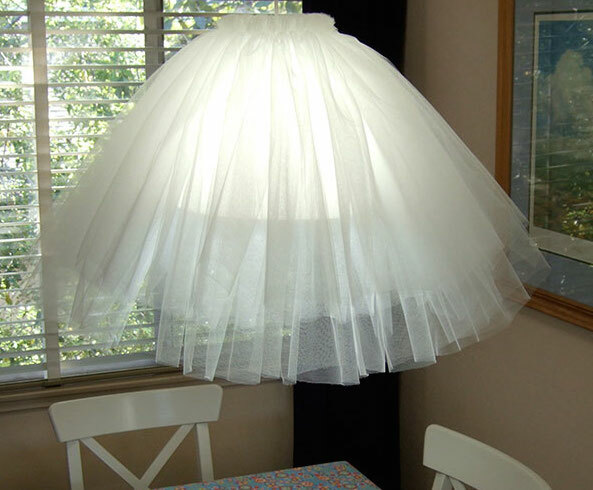 Virtually anything can be turned into a lamp shade. This is your chance to do something creative and reflect the theme of the party. It’s easy and can make all the difference at your next event. This one will take a bit more effort, but the results are absolutely stunning. Your guests will be so blown away by this piece and your artistic ability. Don’t worry, it’s simpler than it looks. Find instructions here. We hope these brighten your day as much as they did ours. Let us know what you think on Facebook or Twitter! 5 DIY Budget Ideas for Your Party! Looking to host a party with family/ friends, but don’t want to spend a ton? ABCey Events encourages you to get creative! Maximize your fun and minimize the costs with these 5 DIY budget ideas sure to liven up your party! How do you party on a budget? 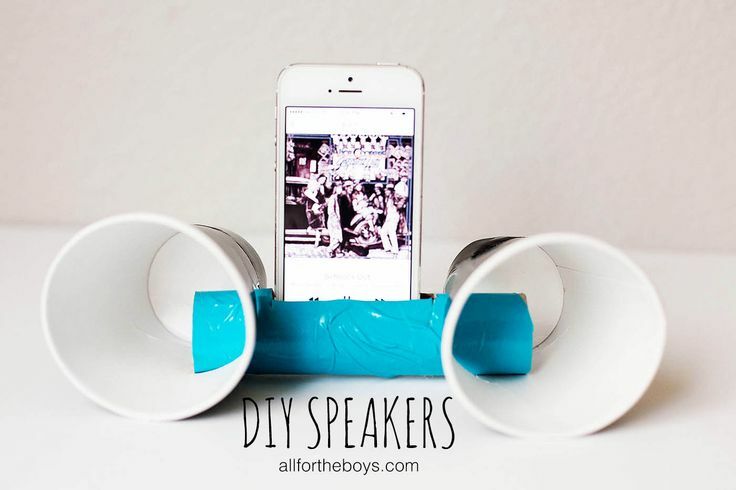 These DIY speakers are great for the last minute party go-er! Attach two paper or plastic cups to the ends of a toilet paper roll, cut holes for the sound to echo, and you have yourself an easy invention for your party tunes! Cut your old CD’s in different squares and glue them to a styrofoam ball. 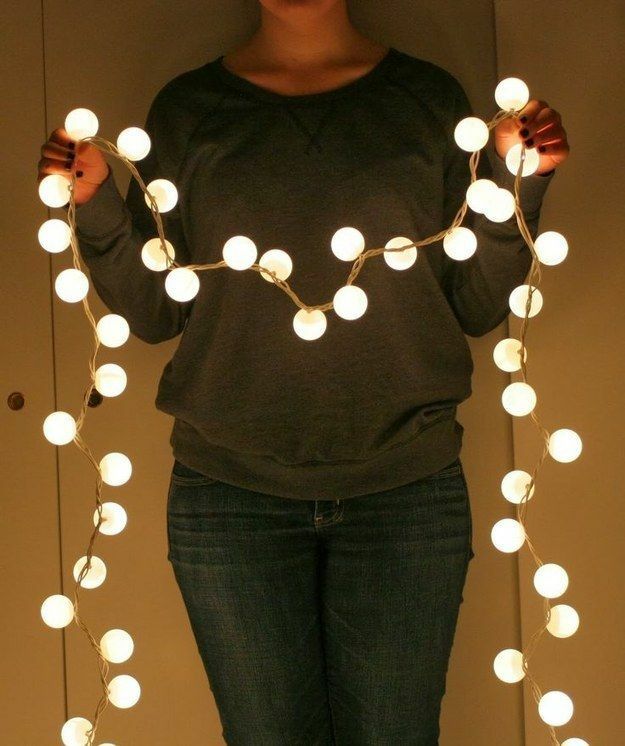 Attach a string and let light reflect! It’ll definitely be the center of attention at your next dance party! Ping pong balls make for a great light decor on your regular set of Christmas lights. 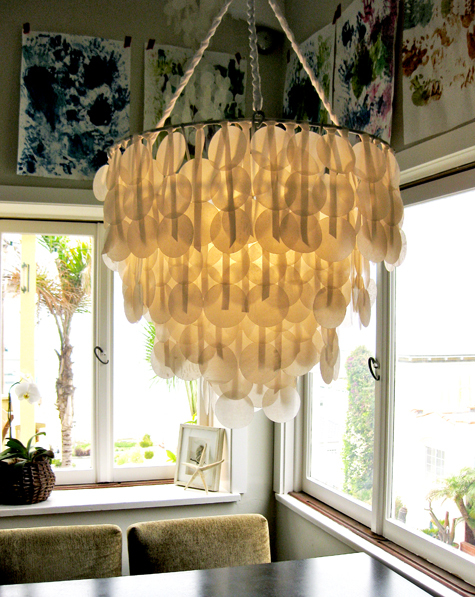 Simply take a pair of scissors, poke a hole on one end, and attach it to the bulbs. Lighten up the party, literally! Who needs a professional photographer when you can snap shot your own fun? Stop by your local dollar store, round up some of your favorite funky props, and pose with your friends! Take great quality pictures on your own smart phone and share them. 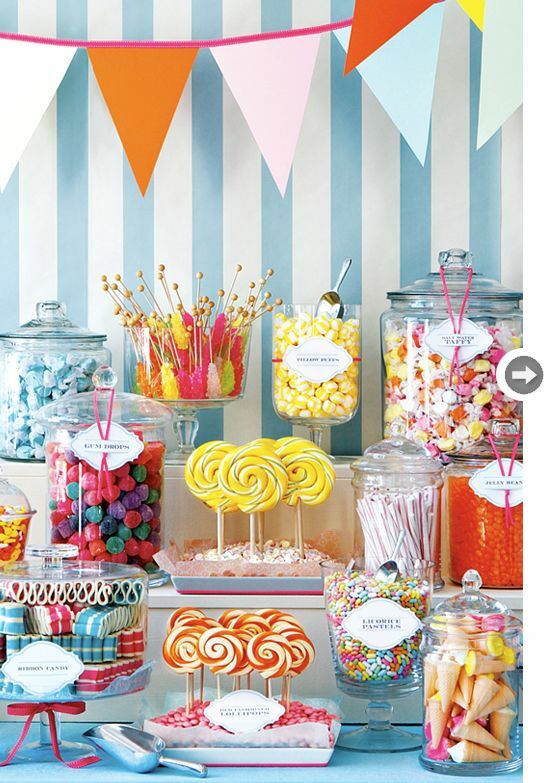 Create a candy bar table sure to satisfy all your guest’s sweet tooth! Pick a theme and let your crafty side come out. Mason jars are a great and unique way to contain your favorite candies. Buy your favorite sweets or make your own cake pops and chocolate covered pretzel stick! Were these party ideas helpful? Let us know with a comment or message us on Facebook or Twitter! We are already zipping through November which means that before we know it, Thanksgiving will roll on by to make way for December holidays. 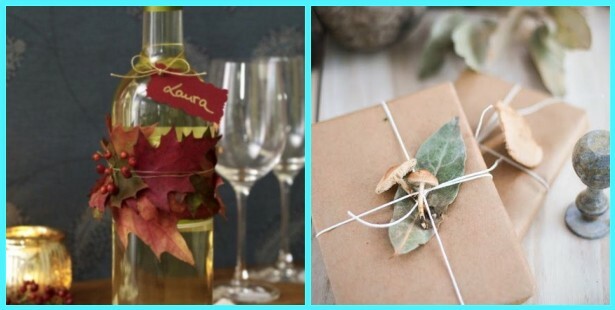 With these busy months coming up that are sure to be filled with lots of holiday parties, ABCey has gathered 5 ways to make use of those scattered leaves to make sure you and your house are party ready! 1. Wrapping | Amp up simple wrapping paper with brightly colored Fall leaves. And the best part, they’re free! Just check out your backyard! 2. 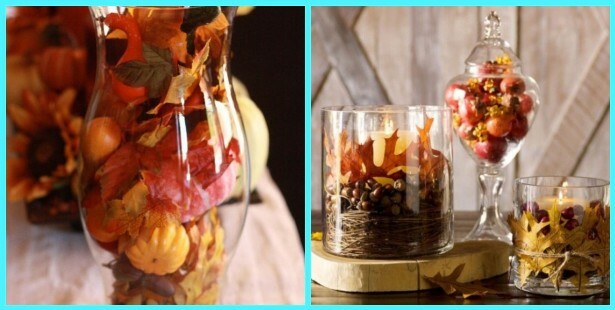 Stuffing | Stuff a vase with colorful leaves to create an easy center piece! Add in some acorns or little pumpkins you may have laying around too! 3. 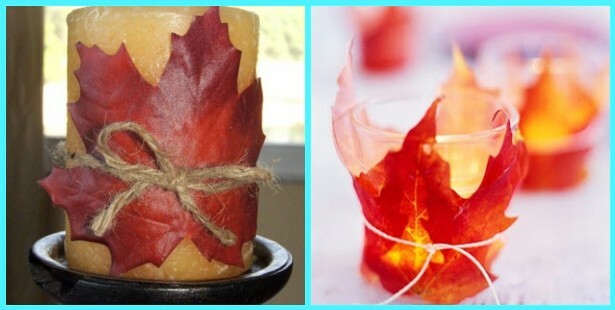 Candles | Give candles that Fall touch with a colorful leaf wrapped around it to instantly brighten your home! 4. 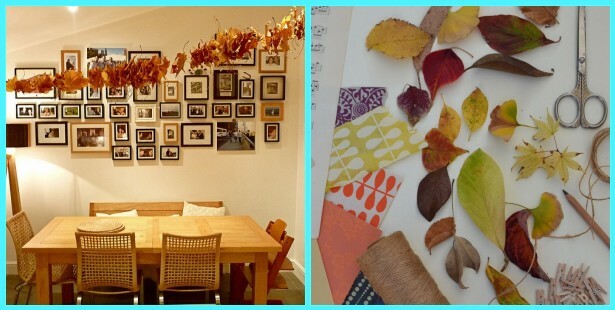 Garlands | Garlands are a great decoration in general as they always tie a room together so nicely, but by making one with all your fall leaves, you are sure to grab attention! 5. Table Setting | What better way to decorate a Fall themed table than with Fall colors that are all natural! Want a little glitz? Spray paint the leaves metallic! So chic! Which idea is our favorite?! Let us know in the comments below or on Facebook & Twitter! 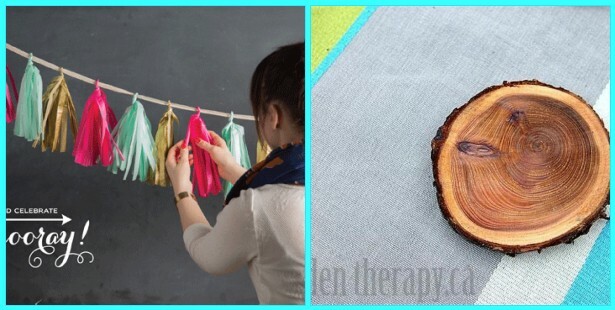 10 Of Our Favorite DIY’s For Your Next Event! 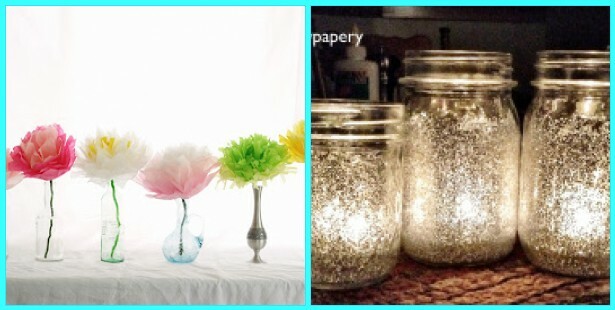 We all know that planning events can get costly, so why not save some $$$’s and make a few things on your own! 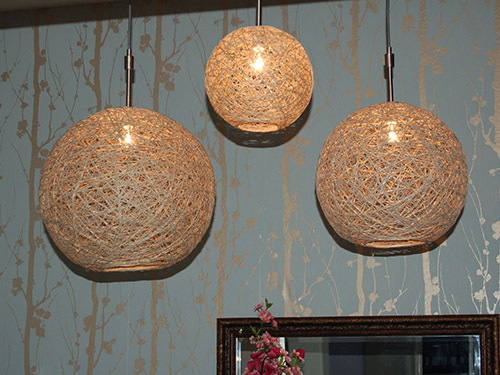 Creating your own decor saves cash, gives the event a personal touch and is tons of fun! 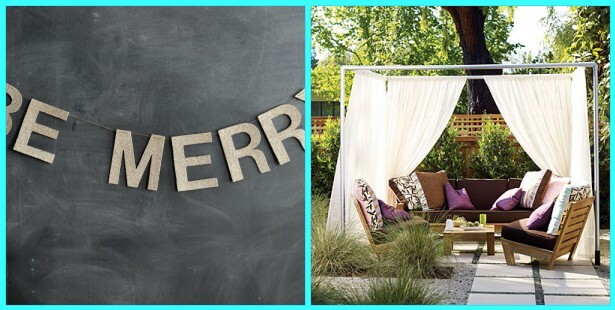 Here are a few of ABCey’s favorite DIY’s that you can try for your next event! 1. Glitter Letter Banner | Use these signs to direct guests to food or the event. They would look great for bride and groom chairs or your upcoming holiday party. 2. Outdoor Cabana | Outdoor events are always fun, but give your guests a beautiful place in the shade to hang out when it gets to warm. 3. Tissue Paper Flowers | A cheaper alternative to real flowers, these tissue paper flowers are super easy and look great at any party. 4. Glitter Mason Jars | Not only are these beautiful alone, but put a candle in them at night and the reflection they make is amazing. 5. Gilded Piñata Makeover | This piñata makeover is so simple and let’s you have a piñata that fits your party theme. 6. 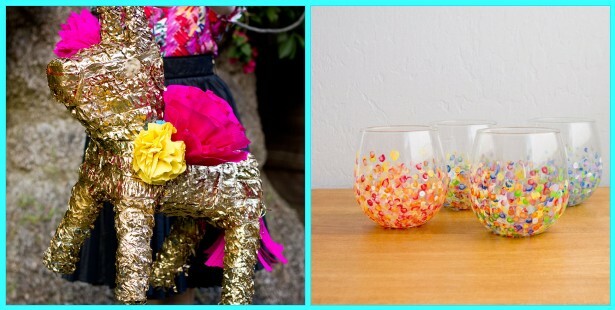 Hand Dotted Tumblers | You can buy glasses at the dollar store and transform them for dirt cheap! These tumblers are a great addition to any party. 8. Coasters | Every event has some sort of beverage, so save your furniture by offering these natural coasters to guests. 9. 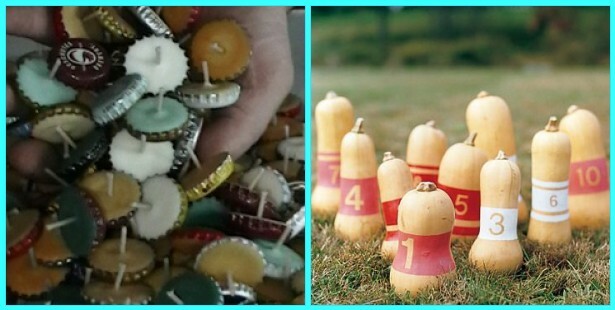 Bottle Cap Candles | These candles burn a little over an hour, so they’re a great quick fix for any party and look cute scattered about. 10. Squash Bowling | If you’re having an outdoor event, keep guests entertained with this fun homemade game of bowling. 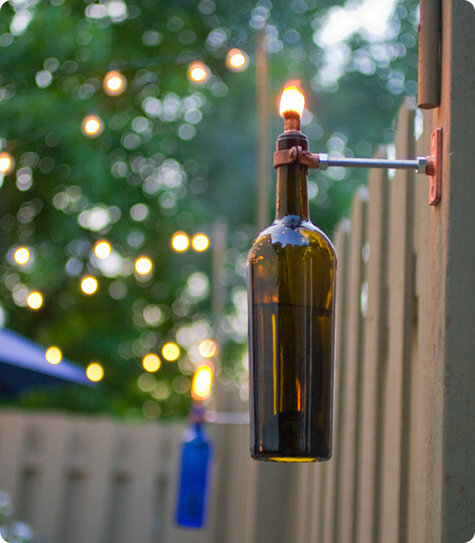 Which of these DIY’s do you like best? Let us know which one’s you’ll try in the comments below or on Facebook and Twitter! Happy crafting!